Our play, Grease the Musical with Vincent Kimmel as Danny and Christina Papazahariou as Sandy was an incredible success! We are so proud of all the amazing performers in this production. It was so exciting to see the entire production come together for a fantastic end result. This was a tremndous LANDRUM TEAM effort on the part of the students, staff, musicians, parents and volunteers. Watching these students grow into such confident performers has been such a joy! We look forward to the endless possibilities in the students growth as actors, singers and overall performers! A special thank you to Mr. James, Harry Mallios, Nick Mallios, Kelesey Sheldon, Nick Anton, Mariella Colon, Captain Connie Teri and all the wonderful Landrum parents that helped out with this production. 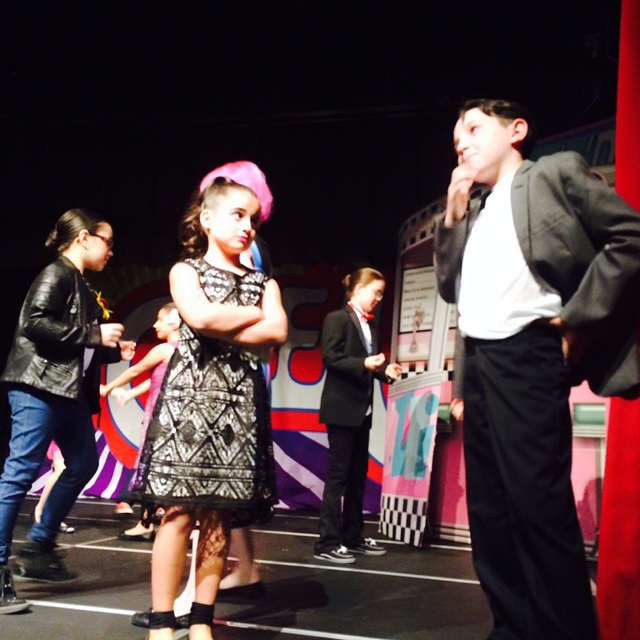 View Grease the Musical photos in the slideshow below or click here to view in gallery display.